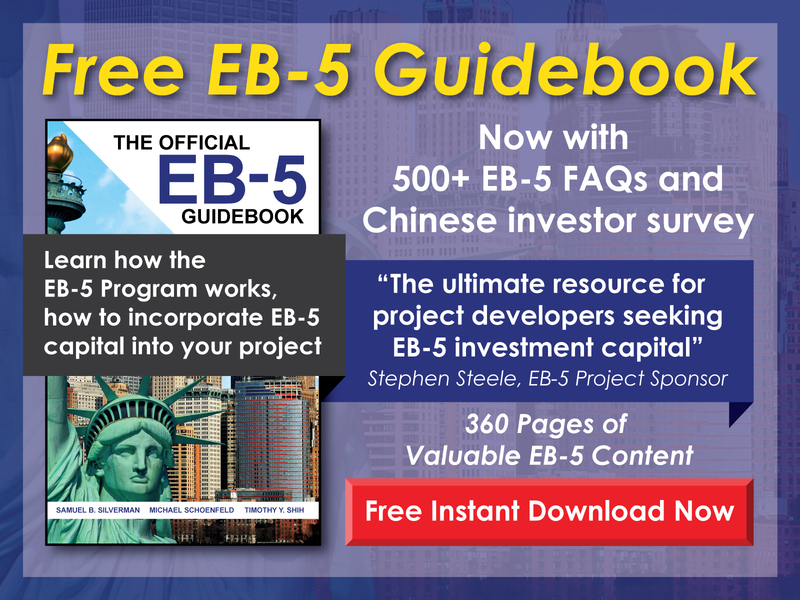 How can investors count indirect jobs toward the EB-5 employment requirement? 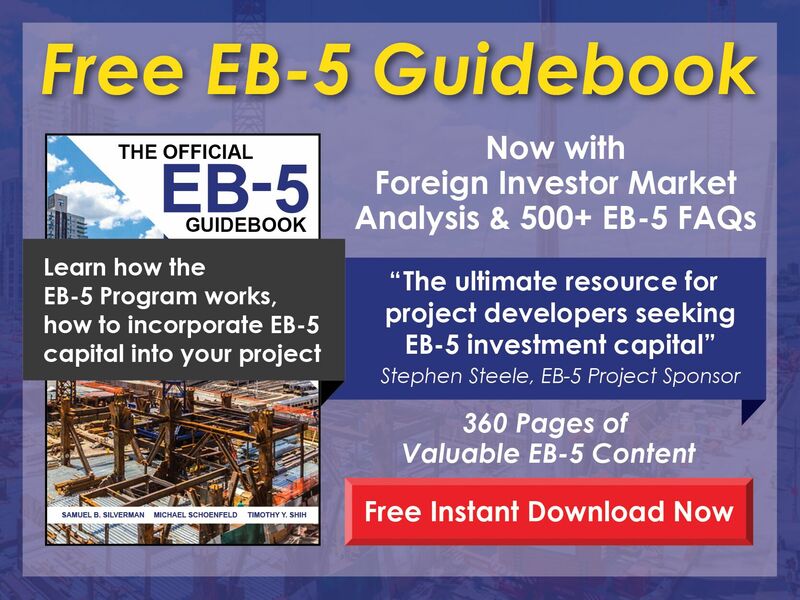 Free EB-5 Evaluation How can investors count indirect jobs toward the EB-5 employment requirement? In order to include indirect jobs when calculating employment creation, the EB-5 investment must be made in a project sponsored by a regional center. Without investing through a regional center, only direct jobs may be counted.